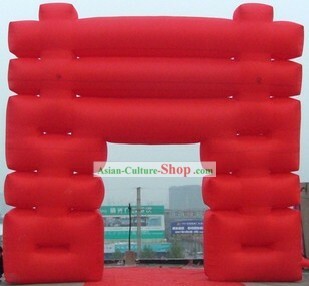 Other sizes and colors are available. 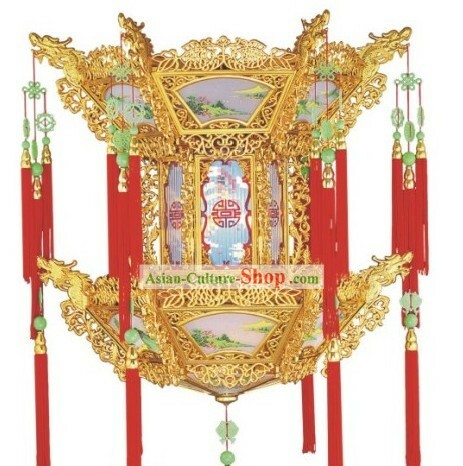 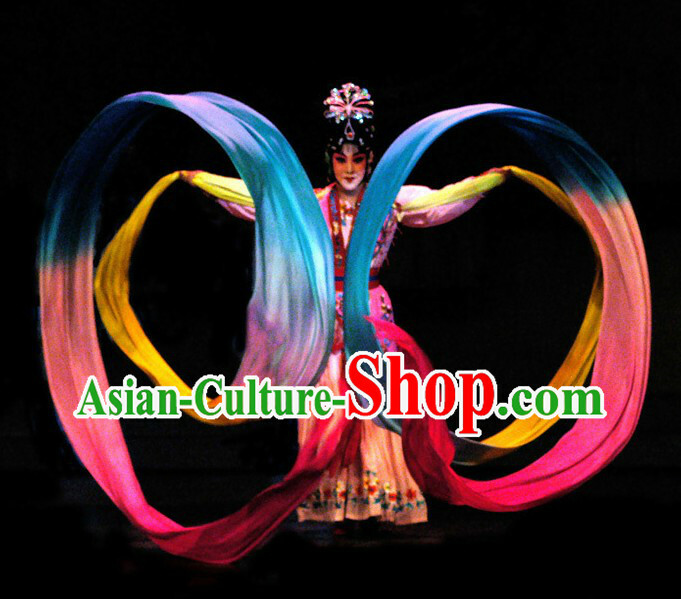 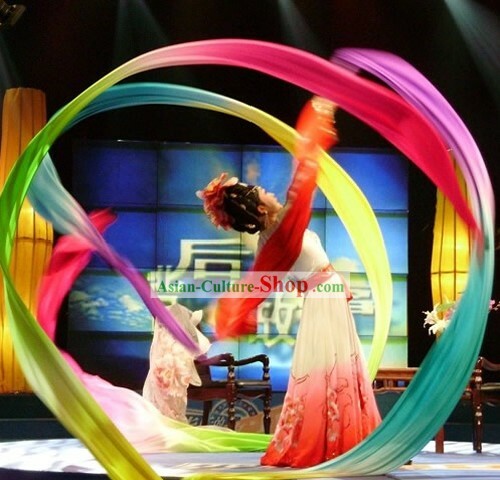 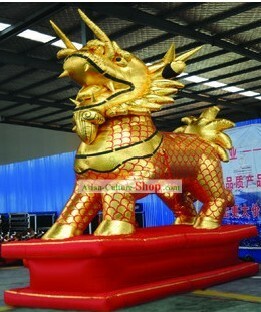 You may contact us at service@china-cart.com for inquiry. 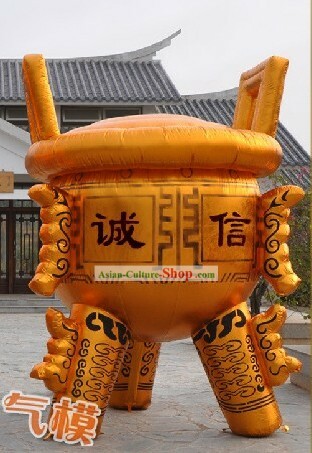 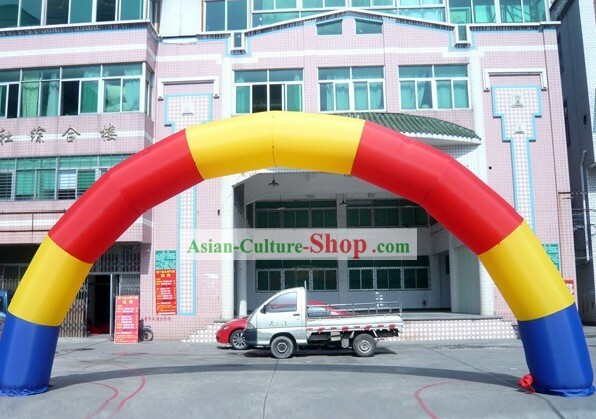 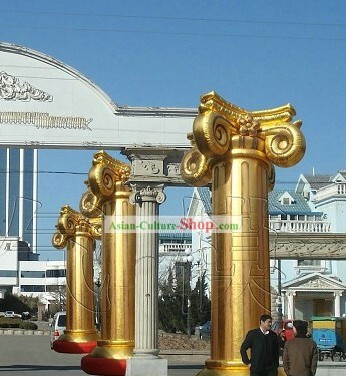 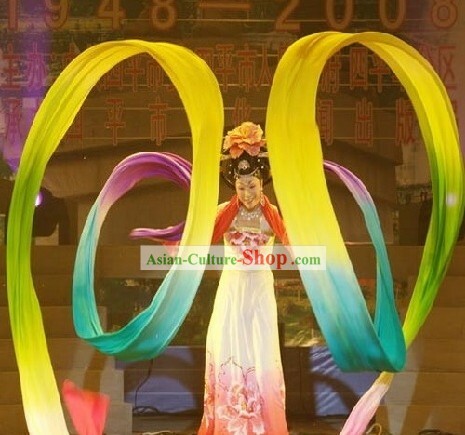 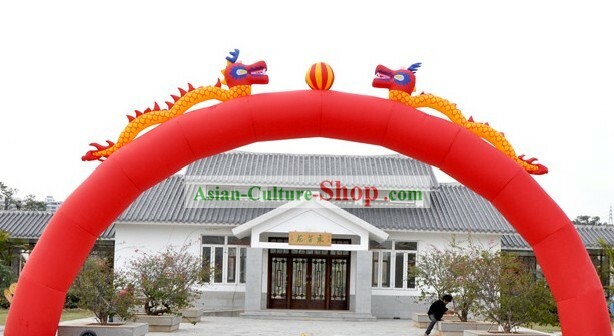 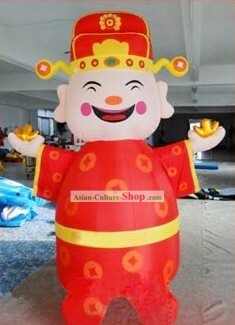 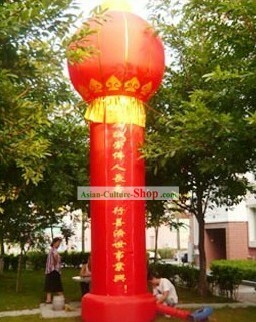 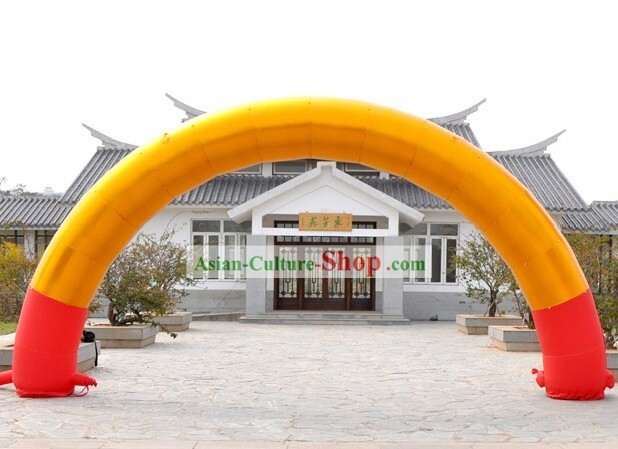 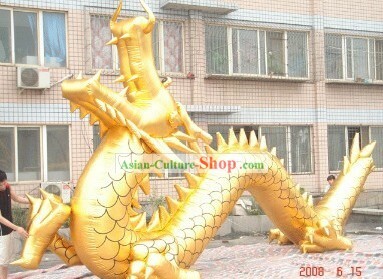 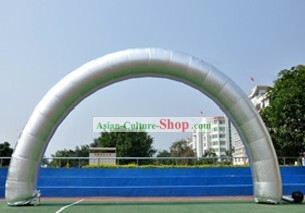 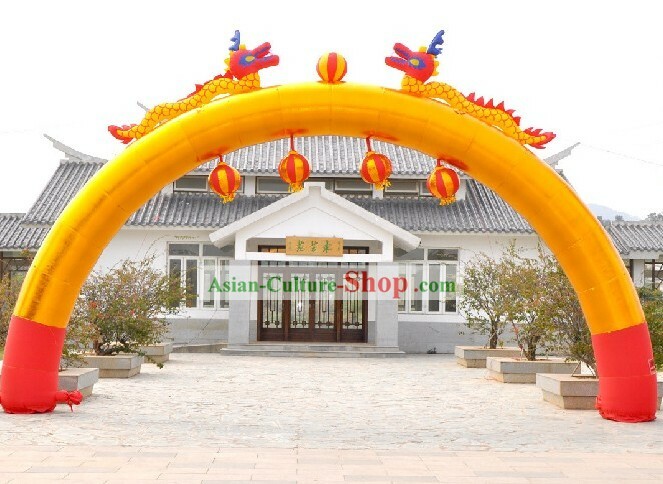 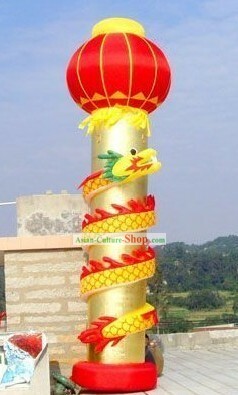 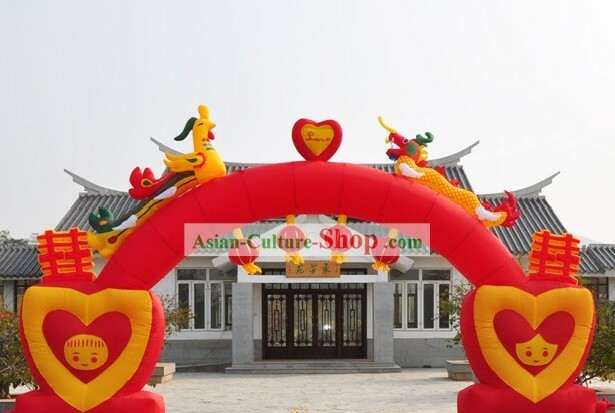 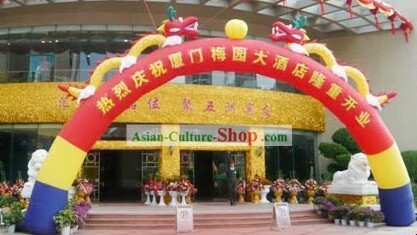 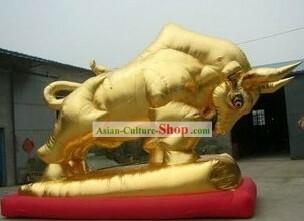 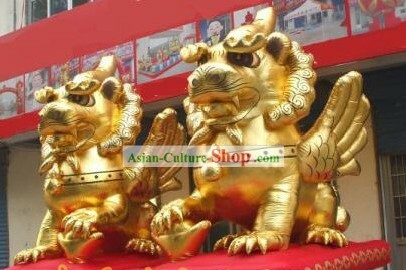 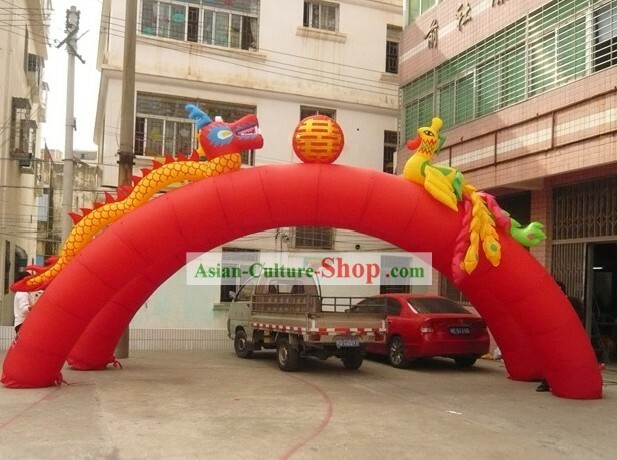 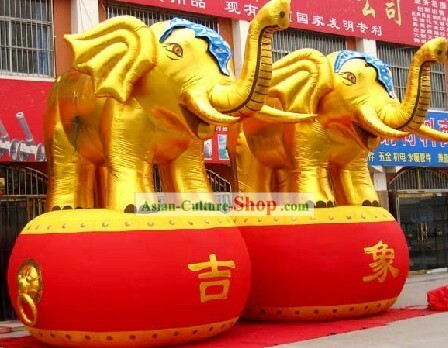 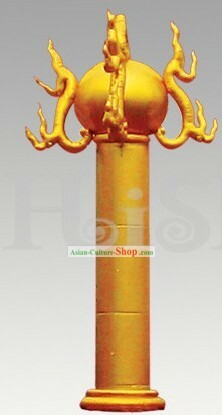 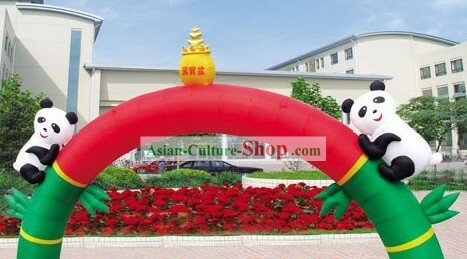 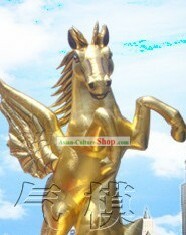 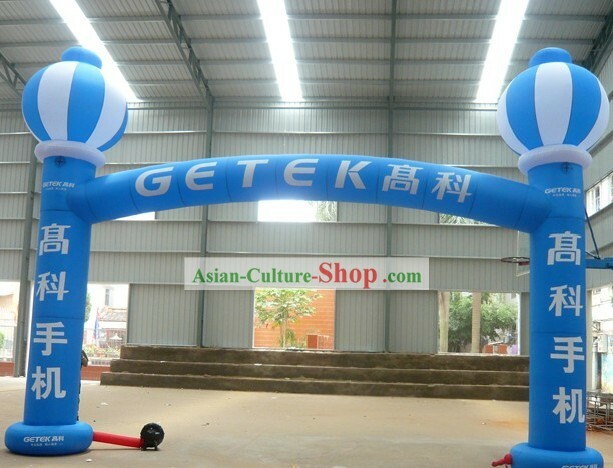 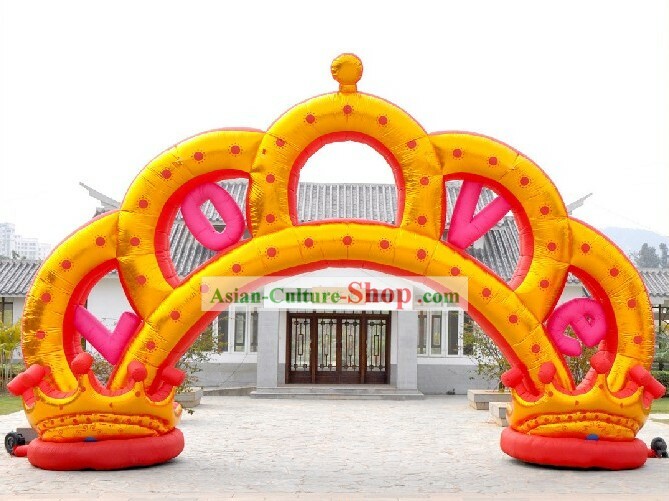 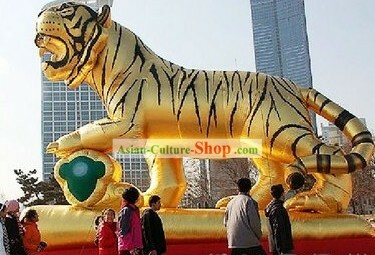 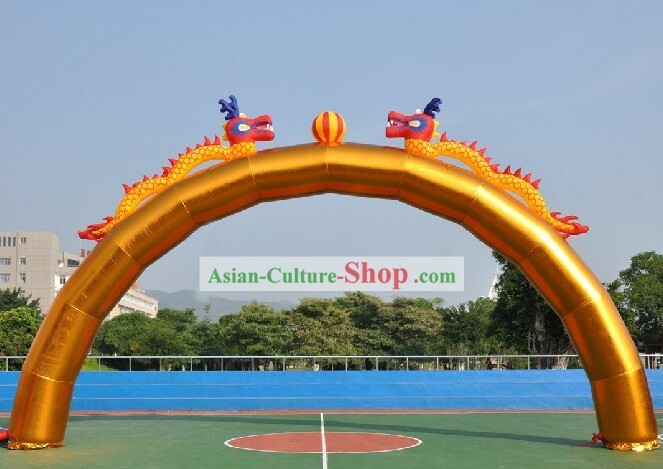 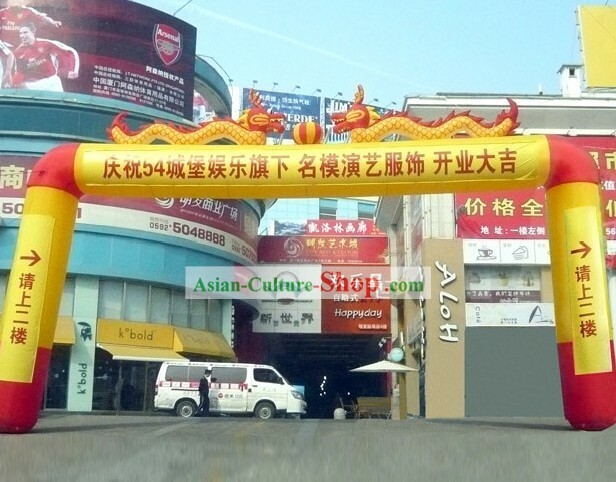 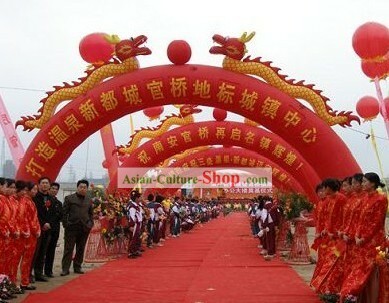 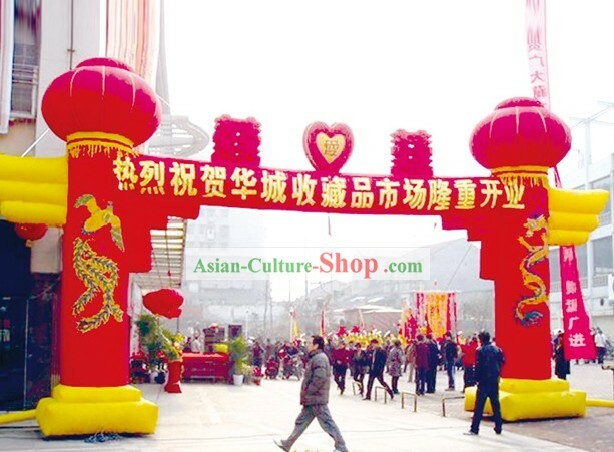 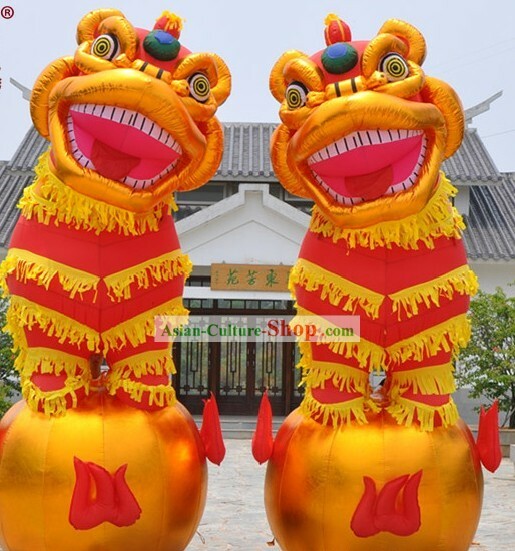 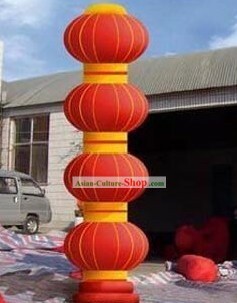 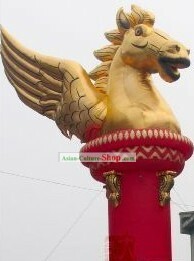 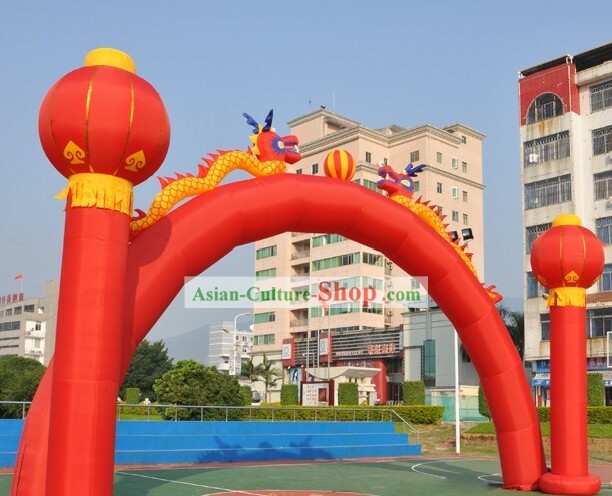 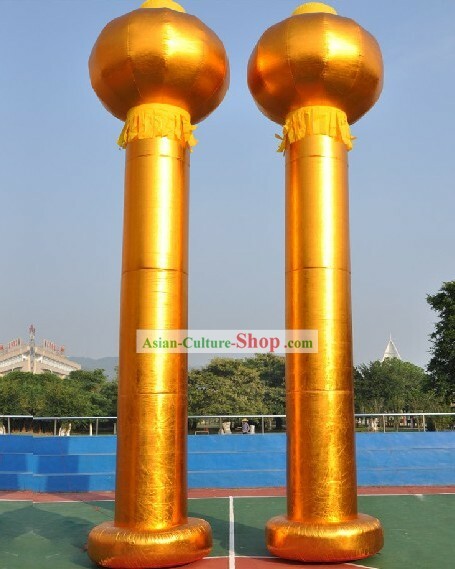 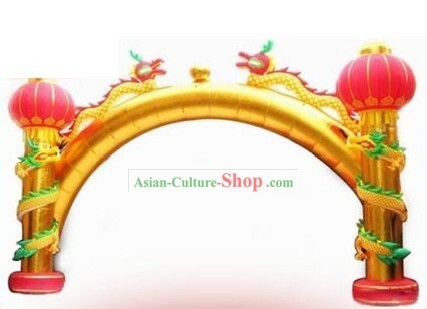 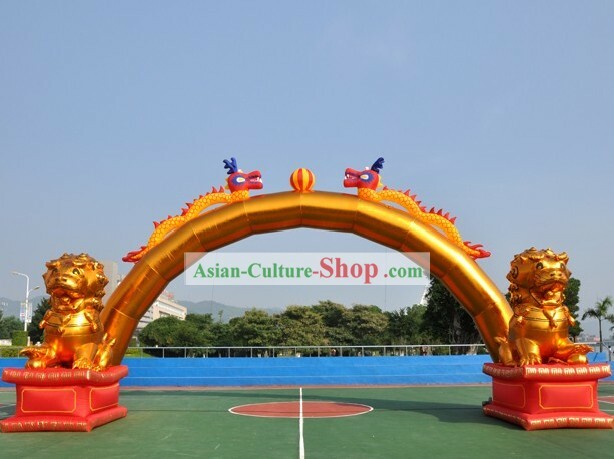 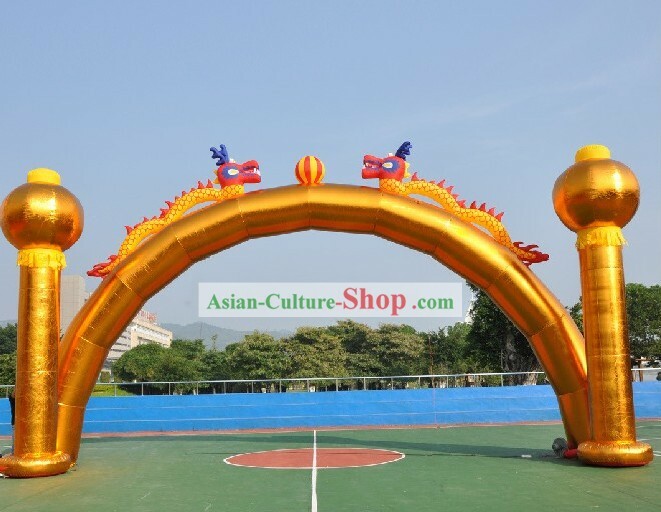 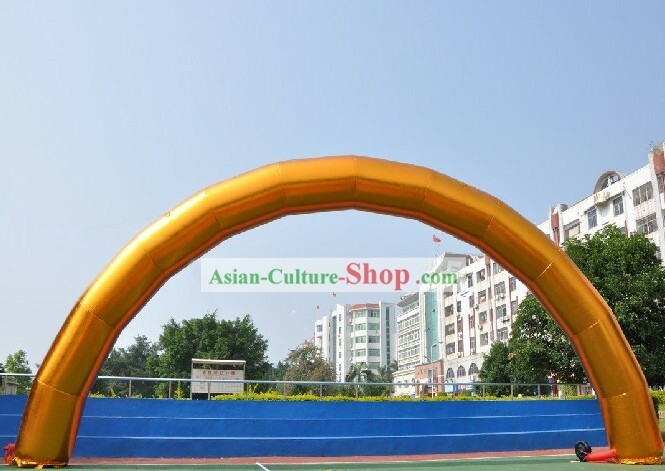 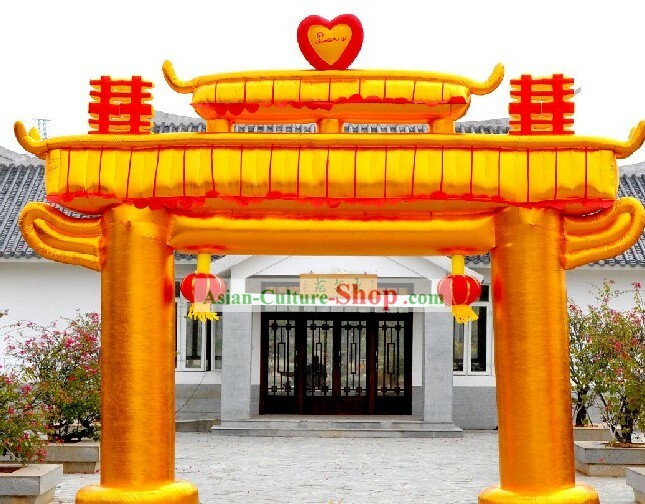 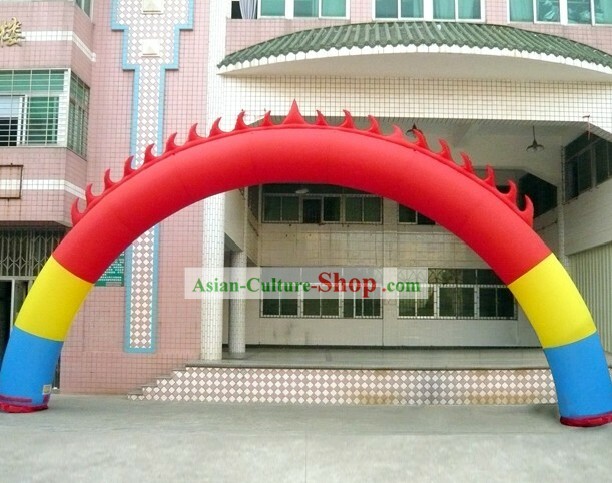 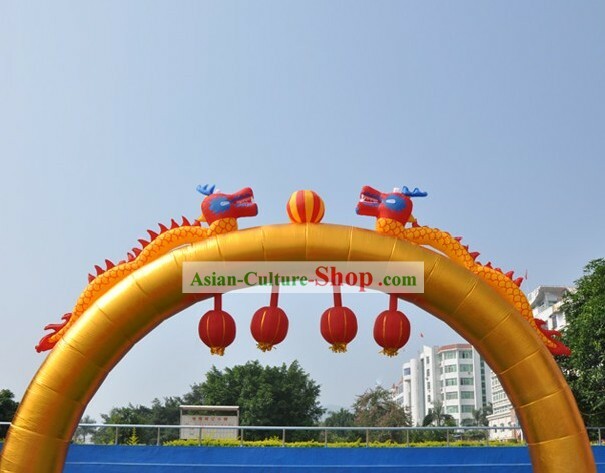 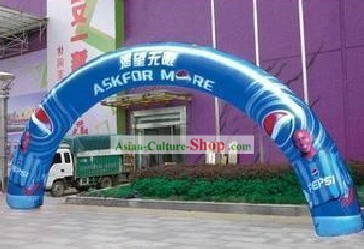 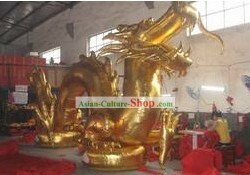 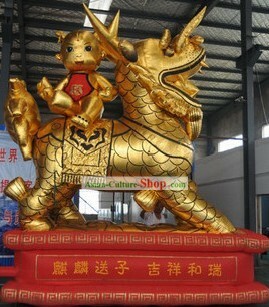 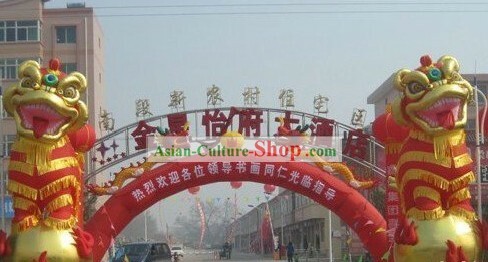 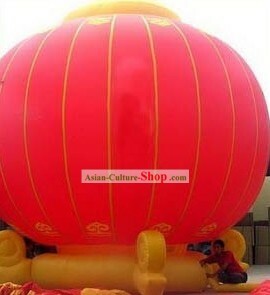 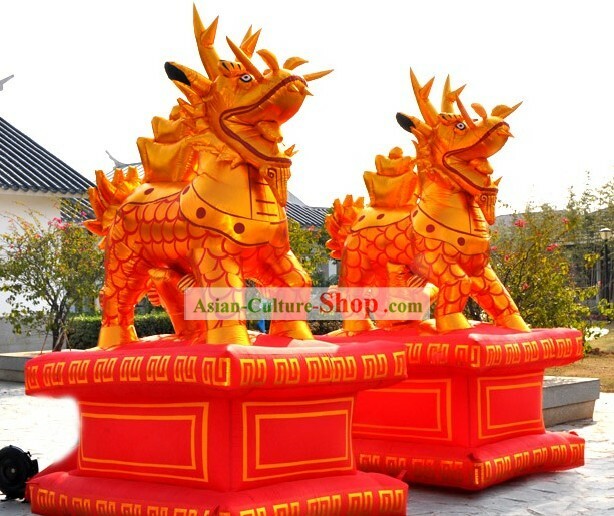 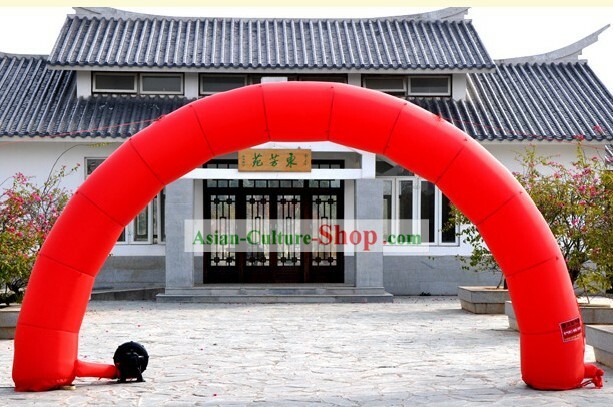 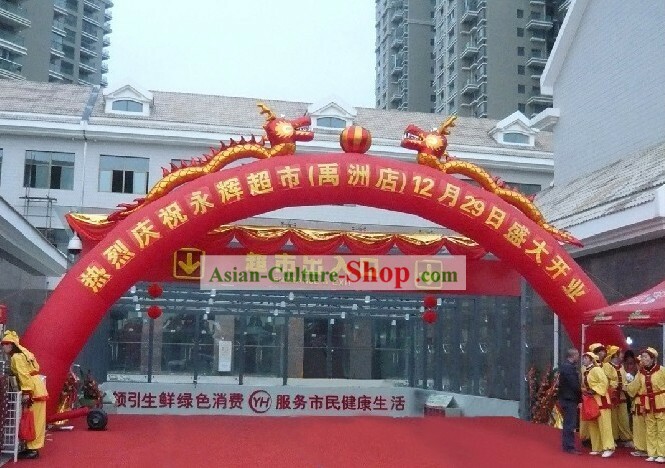 For enquiry of 473 Inches Chinese Large Inflatable Golden Arch...?